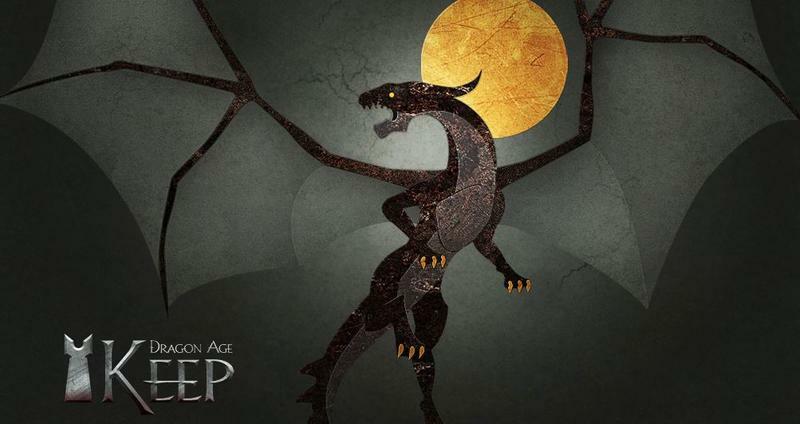 Invites for Dragon Age Keep's beta program have been going out to some of those registered for the program, according to BioWare Edmonton's Director of Online Development, Fernando Melo. BioWare has been focusing on two franchises for the last eight years or so: Dragon Age and Mass Effect. While Mass Effect ended its primary trilogy with the previous generation of consoles, Dragon Age isn't quite done yet. BioWare made some big promises with the games, with one of the biggest being that your saves will carry from one game to the next in meaningful ways. The series has gone on long enough that new consoles have come out and PC gaming has made substantial leaps forward. With consoles, there's no way to carry saves over, and many players just won't have the save files from the game sitting around. BioWare's answer to that is Dragon Age Keep. Instead of making you replay the games, Dragon Age Keep will let players who have lost their saves or switched systems to create a customized save file. If BioWare is testing this with users, that suggests that it's not simply a list of questions and checkboxes, but maybe something with more flavor to it. We'll find out when the beta users start talking, we hope.